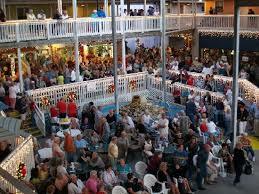 Mark your calendar for Saturday, September 13 for the Fisherman’s Village Fall Festival! This fun event will take place from 10am-6pm & is something you won’t want to miss. Fisherman’s Village is a Waterfront mall, Marina & Resort, located at 1200 W. Retta Esplanade in beautiful Punta Gorda, FL. 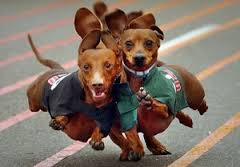 The ever popular annual Weiner Dog Derby will take place at 11:30am in Center Court. There will be face painting from 10am-3pm, live music from 2pm-9pm, as well as vendors & exhibitors throughout the “village”, featuring unique products & services. Round up the family & come out to enjoy the day at “Fishville”! After you take in the events, get yourself a cool drink & something good to eat at one of the village’s fantastic waterfront restaurants . 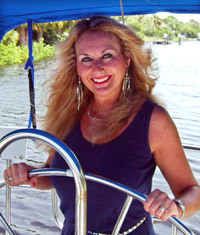 The view of Charlotte Harbor is spectacular from there!